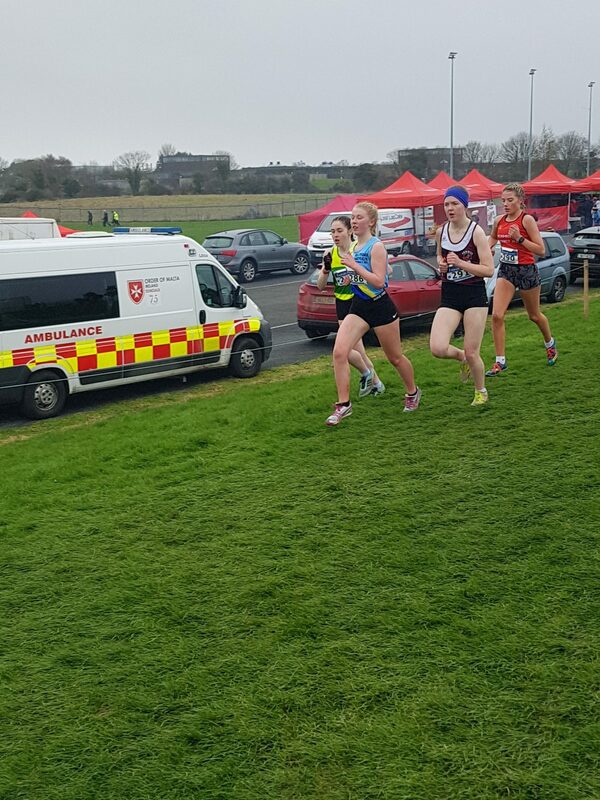 Dundalk IT was the venue for the final cross country event of the 2018/2019 season. 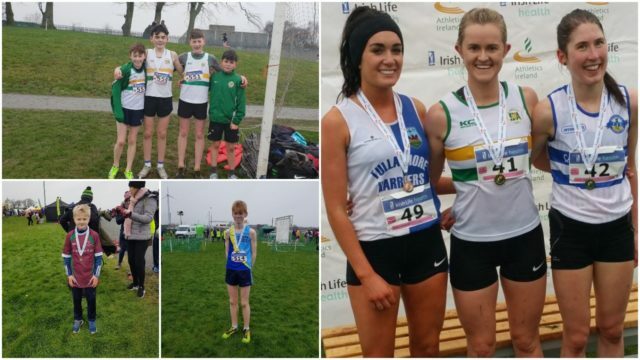 All Laois, Leinster and National Cross country championships are now complete, all that remains are the Leinster and National Secondary Schools competitions. Sunday’s programme featured the Juvenile Grade B, the Masters and the Intermediates. 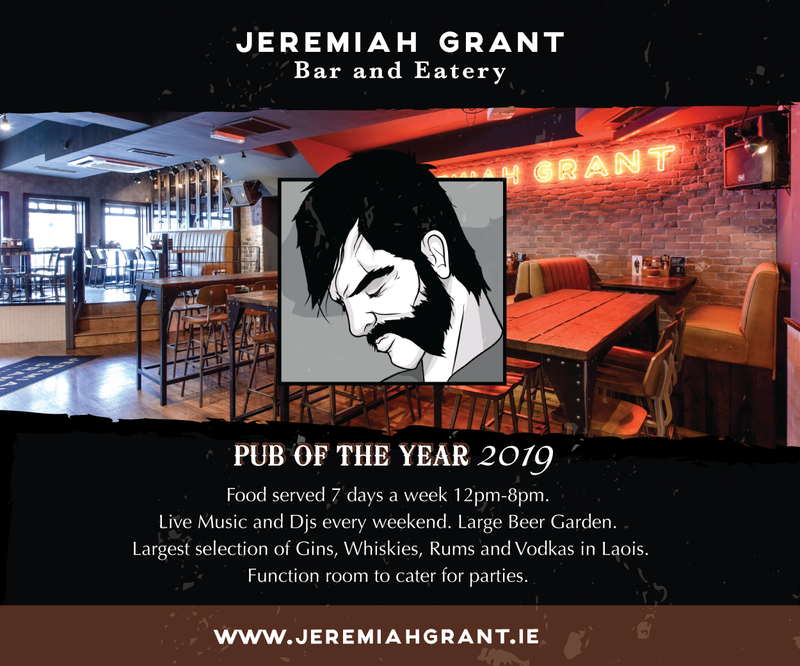 The Juvenile Grade B is open to all athletes who did not win a medal in the recent All-Ireland’s in either Navan or Abbottstown. Medals for the top 12 individuals, the top 3 club teams and the top 3 county teams are awarded, and there was stiff competition in all 8 races. Girls U-11 is currently a difficult age for Laois Athletes. Cara English St Abbans finished just outside the medals in 13th, with Katie Mcloughlin Oughaval AC in 23rd. Following Cara and Katie were some 10’s who found both the distance and the conditions very challenging. Boys U-11 fared much better, with two laois athletes on the podium. 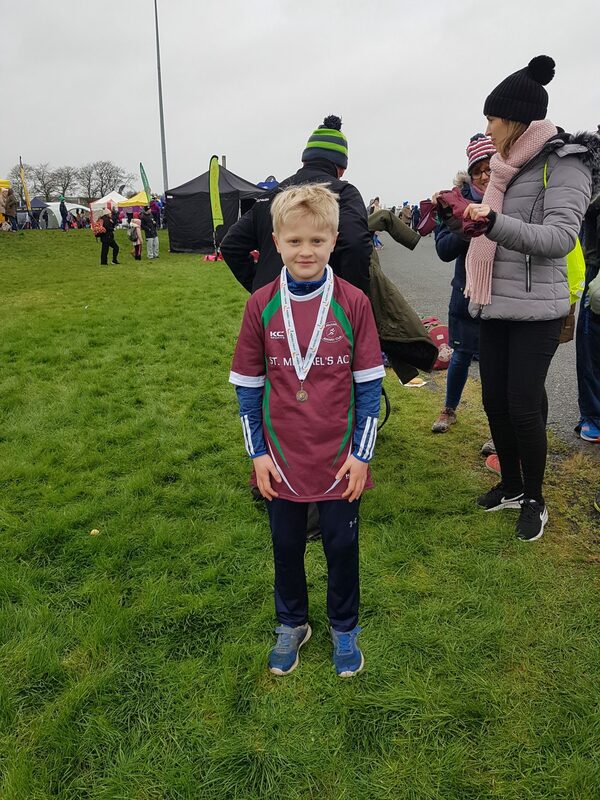 Will Craig St Michale’s AC 4th place and Fionn Cuddy Portlaoise AC 7th place led the Laois Challenge, and they were well supported by Kalem Buggy St Abbans, Sean McAuliffe, Riley Connolly St Michaels St Michaels, and Darragh Brady Portlaoise. The county team eventually finished 4th, not too far behind Louth Cork and Donegal. 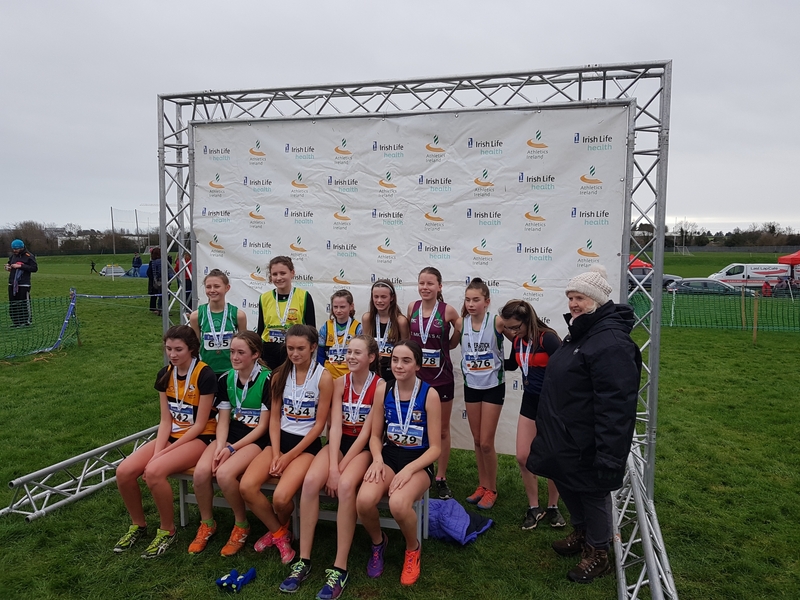 Girls U13 had Caoimhe Cuddy Portlaoise AC on the podium in 11th place, followed by Jessica Murray St Abbans AC, Della McLoughlin Oughaval AC, Sadhbh Moore Ballyroan Abbeyleix, Sarah Murrell and Leah Smullen Portlaoise AC. The Laois team finished in 6th place, a good result on a testing course. Boys U13 had a tough day, as the opposition was very strong. 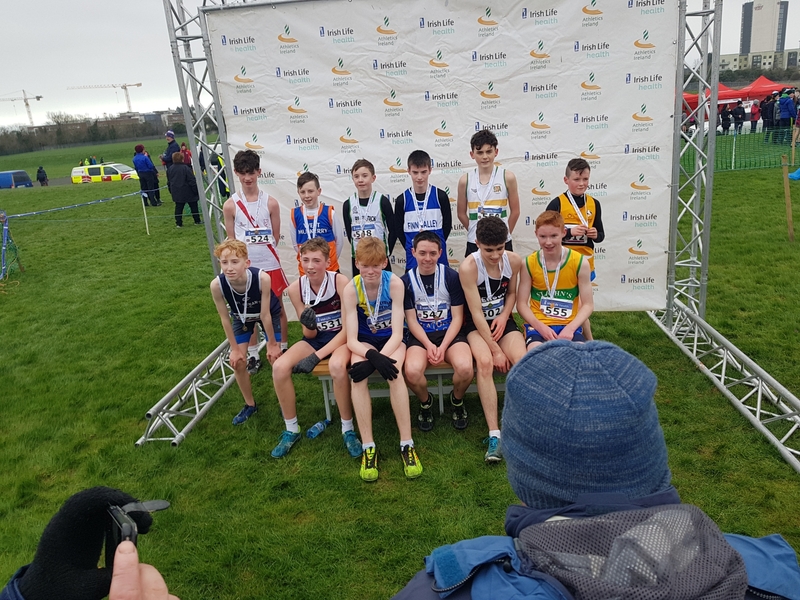 Evan English St. Abbans, Ruairi Jago Oughaval AC, Jack Murphy St Michaels, Sean O’Sullivan St. Abbans, Sean Kirby Portlaoise and Jack Monaghan St Michaels all battled bravely to finish 6th county, and this is a team to wathch for next year. Girls U15 saw Kate Connolly on the podium in 10th place, and she was followed home by Caoimhe Moore Ballyroan Abbeyleix. 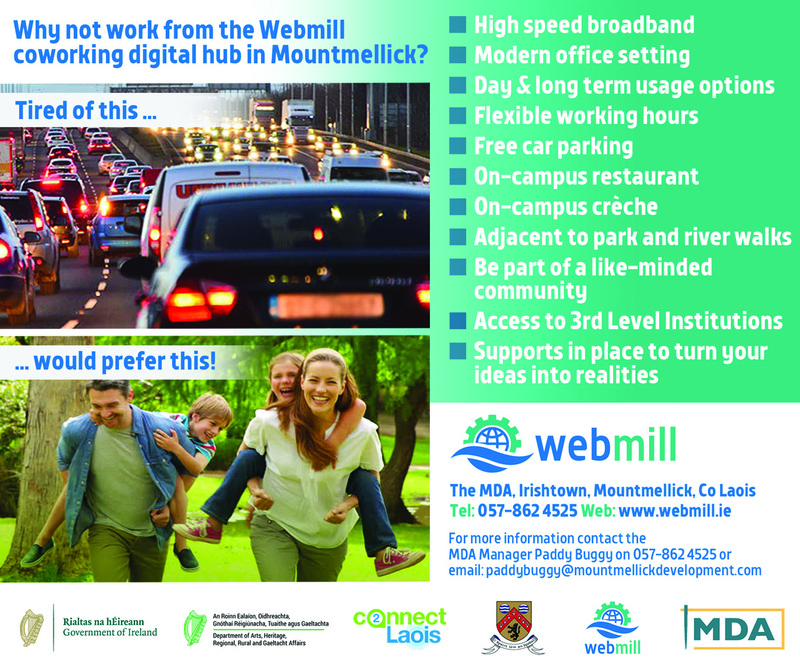 Laois didn’t have enough atheltes to form a team. Boys U15 were the team of the day from Laois. From the gun Jack McMahon Ballyroan Abbeyleix was in the leading group, and in contention right to the end. It was great to hear a Laois name being called out by the race commentator on numerous occasions throughout the race, where Jack eventually finished 4th. 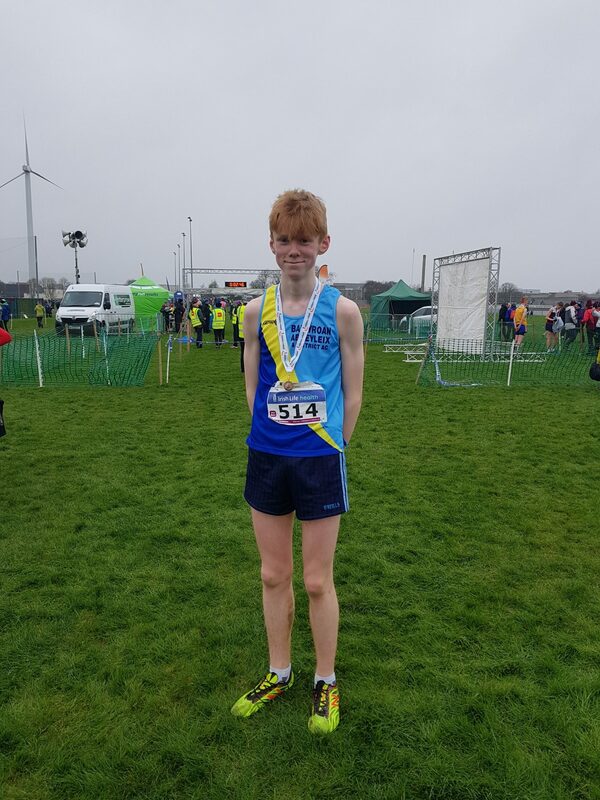 He was well supported by Adam Buggy St Abbans who also finished in a podium place in 11th, Lee Murray St Abbans 14th, Richard McLoughlin Oughaval AC 21st, Eoin Cawley St Abbans 24th and Darragh Carpenter St Abbans 40th. 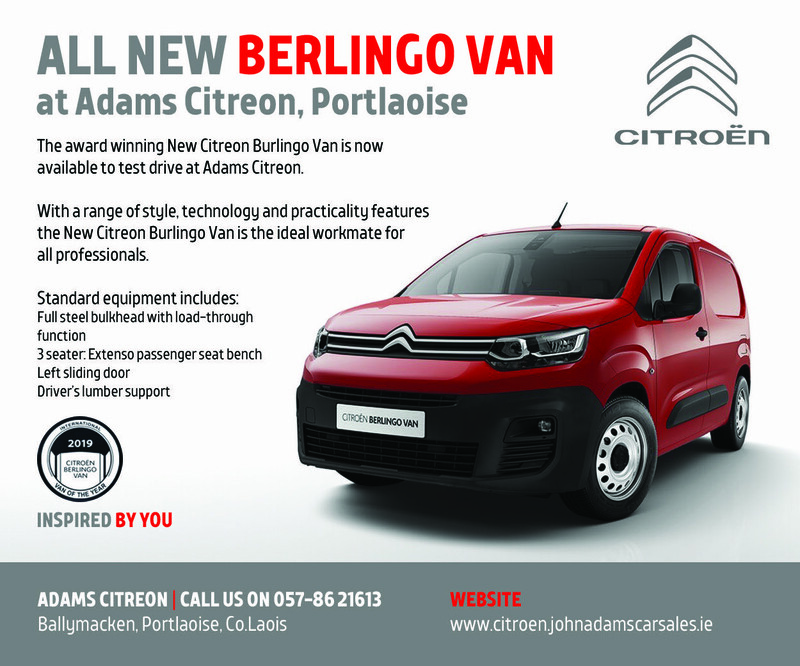 Adam led his St Abbans team to club gold, and Jack also led the Laois team to Gold. 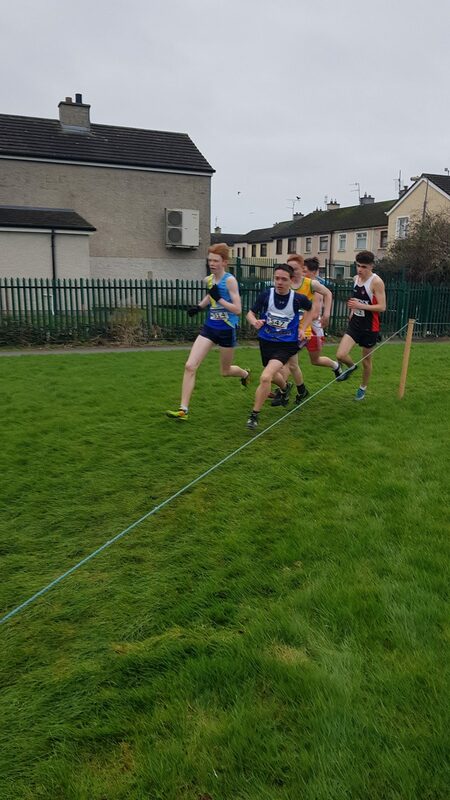 A magnificent run by all 6 lads, and spare a though for Daniel McLoughlin Oughaval AC who had to pull out during the race due to a foot injury. 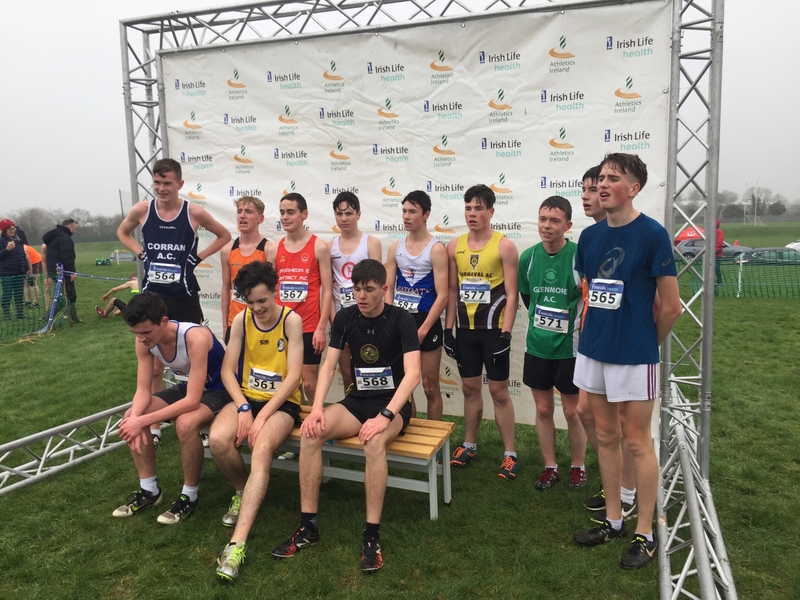 Boys U-17 saw Oisin Jago on the podium in 8th place. All round a good days work, 1 club title, 1 county title and 8 podium finishes. From an overall Laois perspective, the performance of the day must go to Cheryl Nolan St Abbans AC. 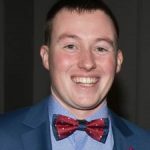 Having run herself to near exhaustion in the National Novice in Navan a few weeks ago, there were no such late dramatics in Dundalk. In a closely contested first 3k, 3 athletes eventually broke away. Lauren Dermody Castlecomer and Nadine Donegan Tullamore Harriers were shoulder for about the next kilometre. With a lap to go, Cheryl upped the pace and the Tullamore athlete was dropped. With half a lap to go another gap was appearing as Cheryl charged for home, leaving the Castlecomer girl in her wake. Cheryl cruised to victory in the end – her second national title in as many months. Cheryl spent a number of years on scholarship in the US, studying at Arkaksas. Back in Ireland since 2018, where she works as a Grants Manager in UCD, she “fell in” with Jerry Kiernans group, and has gone from strength to strength ever since. 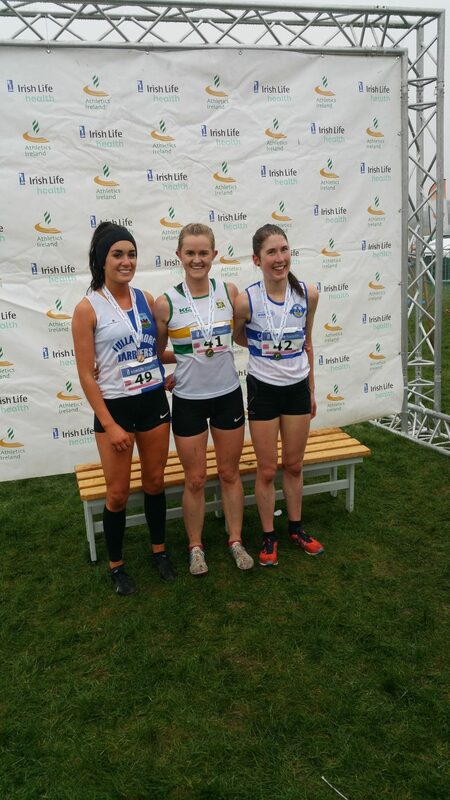 The Laois Ladies Team of Mary Mulhare, Cheryl Nolan, Eilish O’Grady and Avril Deegan recently won bronze at the National Senior Cross Country. They are the first Laois ladies to win team medals there in almost 30 years. The future of the ladies section of Laois athletics is looking good.